For Today began in 2005. 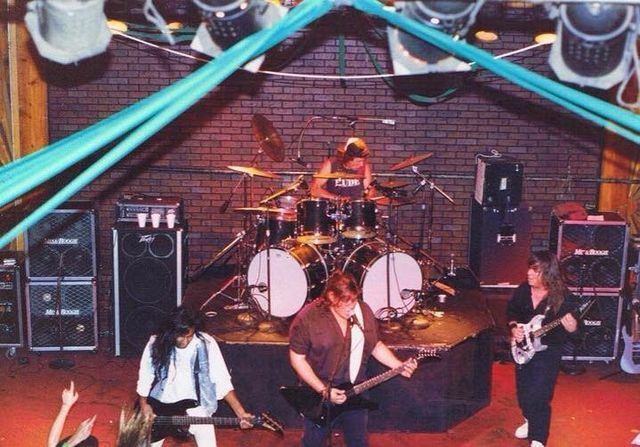 The metalcore act's lineup at the time of formation was Guitarist/Vocalist Ryan Leitru, Guitarist Mike Reynolds, Bassist Jon Lauters and Vocalist/Drummer David Morrison. By the end of 2005, the band went through two lineups, Lauters and Brennan Shaeuble. They would then add Brandon Leitru, Ryan's brother, into the fold. In 2006, the band released an EP titled Your Moment, Your Life, Your Time with this lineup. The band would add on Vocalist Matt Tyler in 2007, only for him to depart months later. ex-Besieged vocalist Mattie Montgomery moved from Michigan to the band's state of Iowa to join the band as their new vocalist.In 2008, the band signed to Facedown Records. Over the next three years, they would release an album, per year. Ekklesia, Portraits, and Breaker to be precise. Immortal came out in 2012. Soon after the release of Immortal, the band saw the departure of David Morrison. Morrison departed from the band on June 15, to go do missionary work in South America with Extreme Nazarene Ministries. In early 2013, Mike Reynolds had tweeted a controversial statement. Reynolds departed from the band soon after. He had planned to depart anyways, but just three weeks later. The two would be replaced by deathcore veterans David Puckett (ex-The Crimson Armada) and Samuel Penner (ex-In the Midst of Lions). In 2014, the two would join the remaining members to sign with Razor & Tie Recordings and record the band's fifth album, Fight the Silence. In 2015, Penner would be kicked out of the band for various reasons. 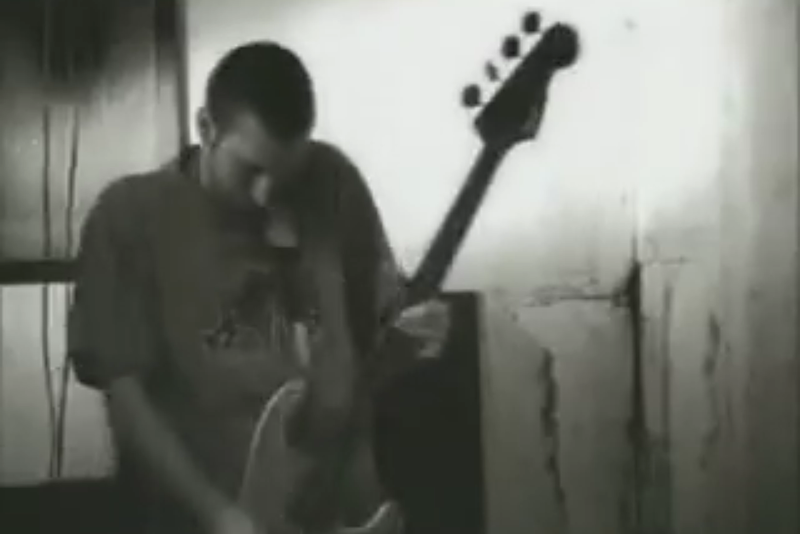 The band would replace Penner with Colossus Guitarist Jim Hughes, who performed bass, while Brandon would take over guitar duties. 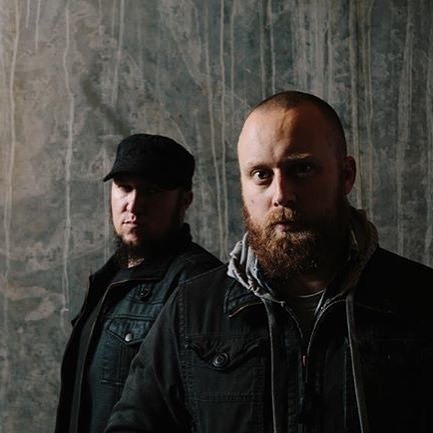 For Today would record their sixth and final album Wake in 2016 released via Nuclear Blast. In July of 2016, the band would announce their disbanding. They played their final shows in December 2016. The band members all went to do different things. 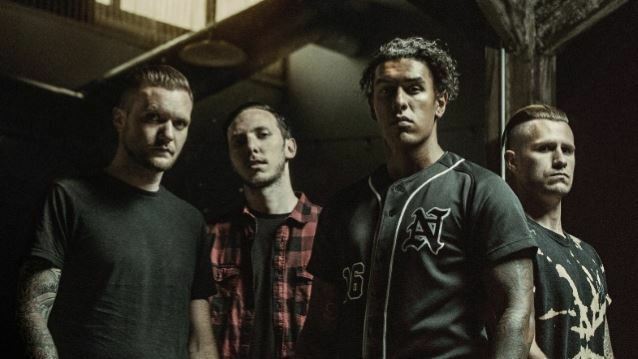 The Leitrus formed a new band, Nothing Left, a supergroup with Danon Saylor (A Bullet for Pretty Boy), Alex Camarena (Silent Planet) and Cody Bradley (Take It Back!). Puckett is currently playing for We Came As Romans. Huges is still apart of Colossus. Penner is now touring with Memphis May Fire. Montgomery has not performed in any new bands as of yet. Six albums, thousands of shows, two EPs.